The heart soul and capital of Tibet is Lhasa, literally meaning &apos;Holy-Land&apos;, with a history of more than 1,300 years. Tibet hugs the northern border of Nepal and is part of the China land mass. In the 7th century AD, Tibet rose to prominence as an important center of administrative power when Songtsen Gampo, a local ruler in the Yarlung Valley, went about the task of unifying Tibet. 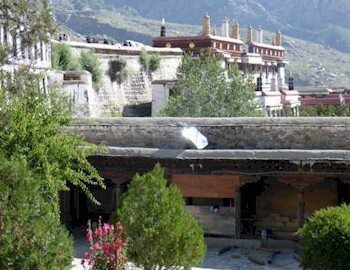 He built a palace on the site that is now occupied by the Potala and made it his capital. The fifth Dalai Lama also made Lhasa his capital. He built his palace, the Potala, on the site of ruins of Songtsen Gampo&apos;s 7th century palace, Lhasa has remained Tibet&apos;s capital since 1642 Little is known of the origins of the Tibetans, but it is believed that they came from the nomadic, warlike tribes known as the Qiang. These incredible tours blend the beauty of Nepal with the mysticism of Tibet and the simplicity of the Tibetans living high on the Tibetan plateau, And the highlight is that this tour takes you to Everest base camp itself. Kailash means "Jewel of snow." It is striking in the way it rises high above the surrounding range and always remains snow - capped. 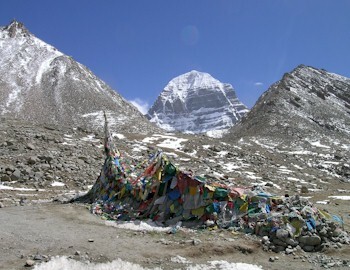 Mount Kailash has a unique and distinct shape, with four sheer faces matching the cardinal points of the compass. It is also free standing, solitary. The Kharta Valley Trek takes you to a seldom visited side of Everest, the eastern face known as Khangsung face. 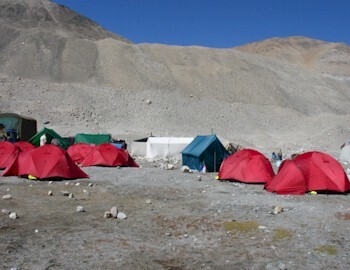 The trek entails extended days but the sights along the way and of Everest are well worth every effort. These incredible tours blend everything from Ghanden to Tsedang. 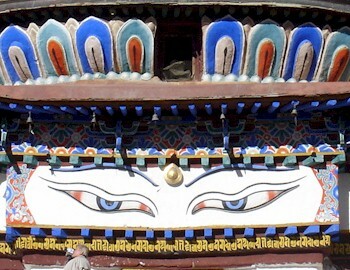 You will experience everything from Tibetan monasteries, to endless vistas. The tour will also take you across part of the Tibetan Plateau with sightseeing both in Lhasa and en-route. 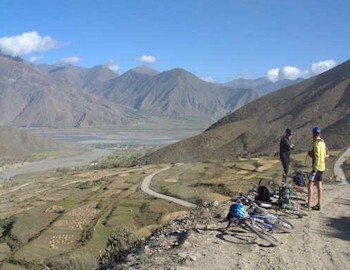 This mountain bike tour offers one of the world&apos;s longest and steepest descents - a non-stop downhill that begins on the Tibetan Plateau and winds 1500 kms down to the fertile rice fields of Nepal. We will ride more than 1,100 km through Tibet on crushed stone roads and over spectacular mountain passes.